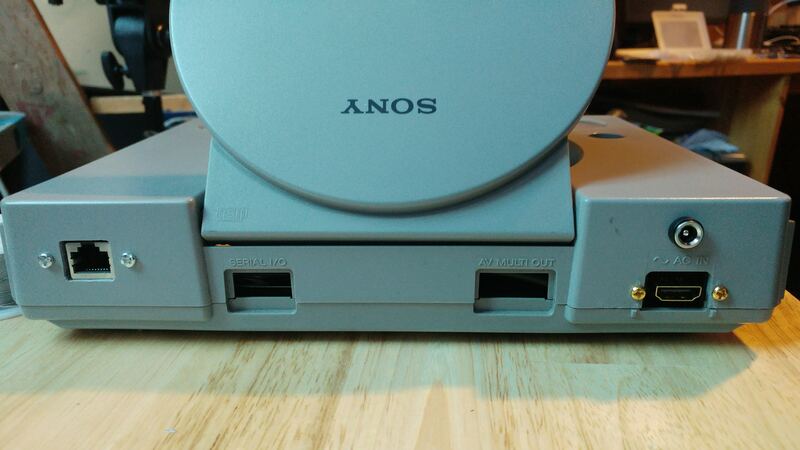 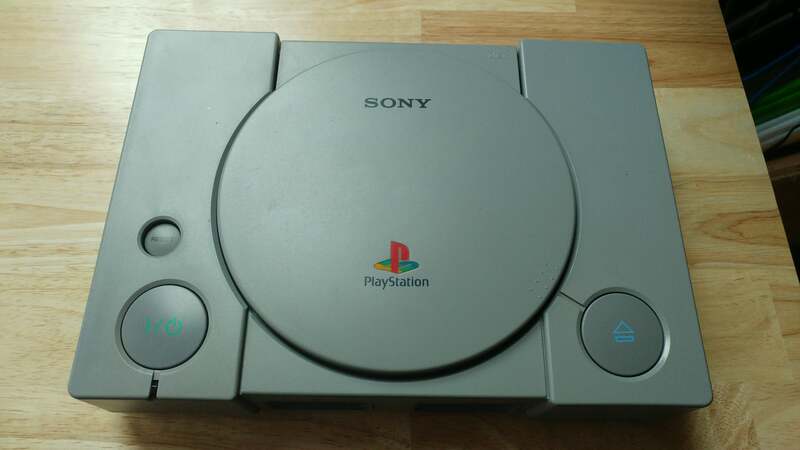 PS1 was sold as faulty but it was clear that the issue was a poorly fitted mod chip… shame as I am sure it would work once sorted but I already have a great condition PS1 console sooooo…. 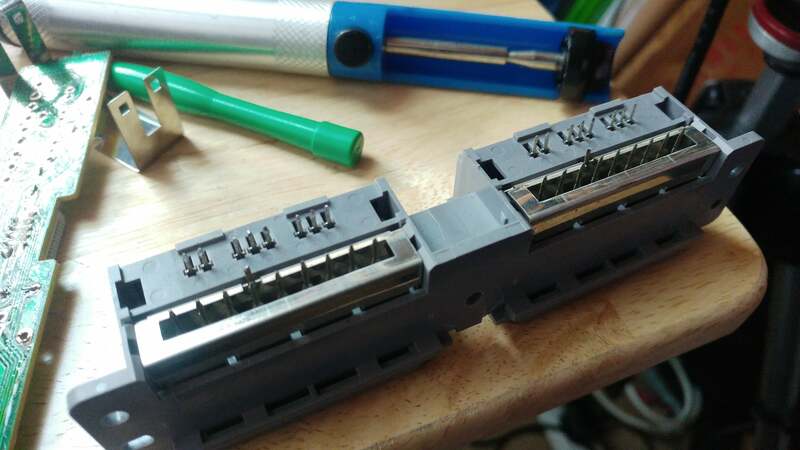 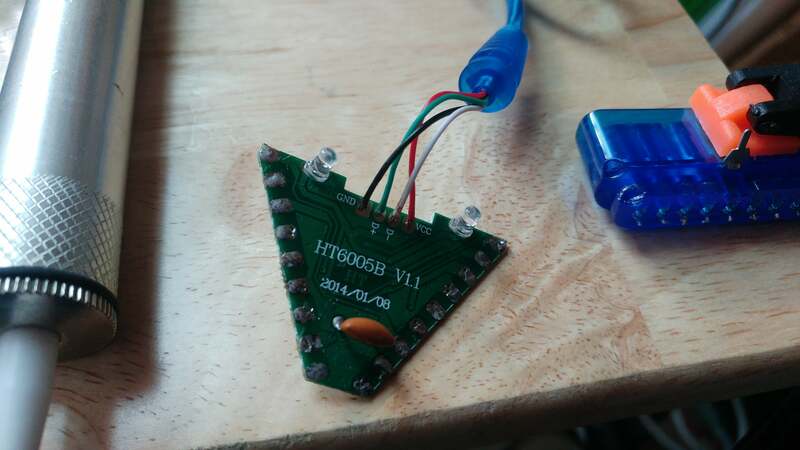 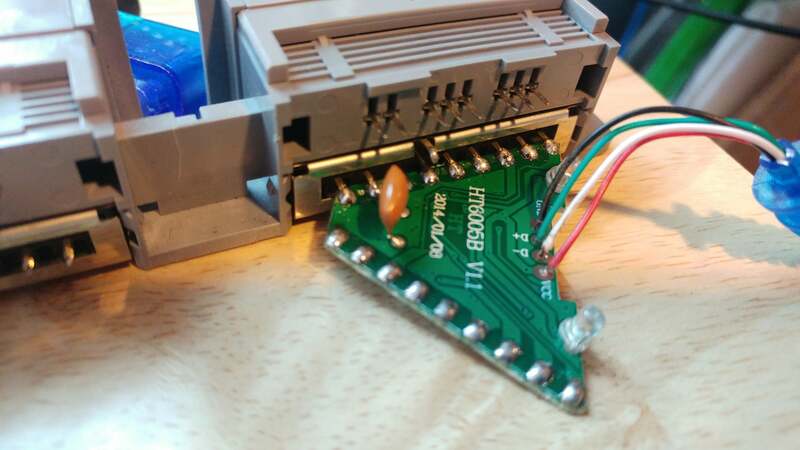 Future plans are to get the power button and LED working off the PS1’s switch… I tested this earlier with the breadboard just be sure but need to get a little more info about powering the LED due to the IO on the XU4.. 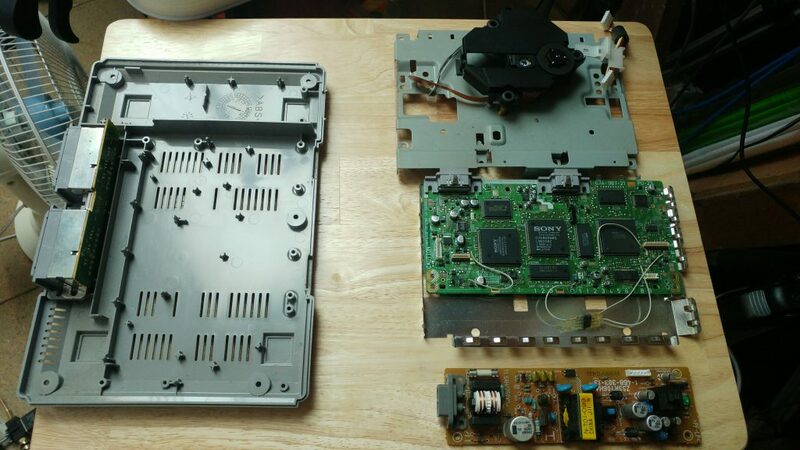 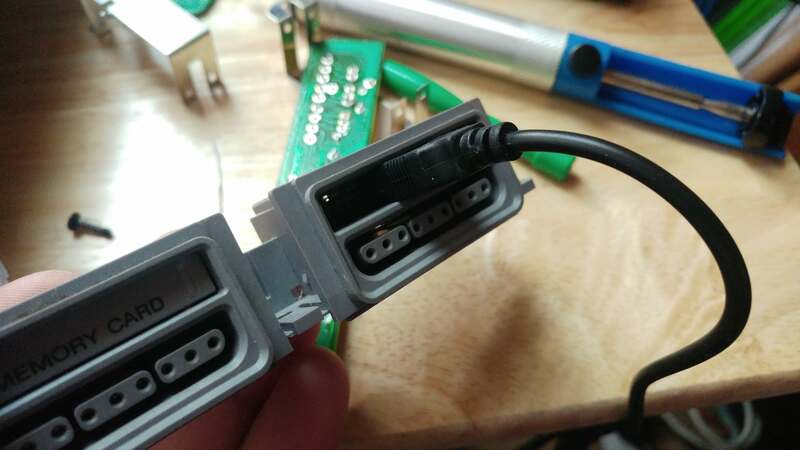 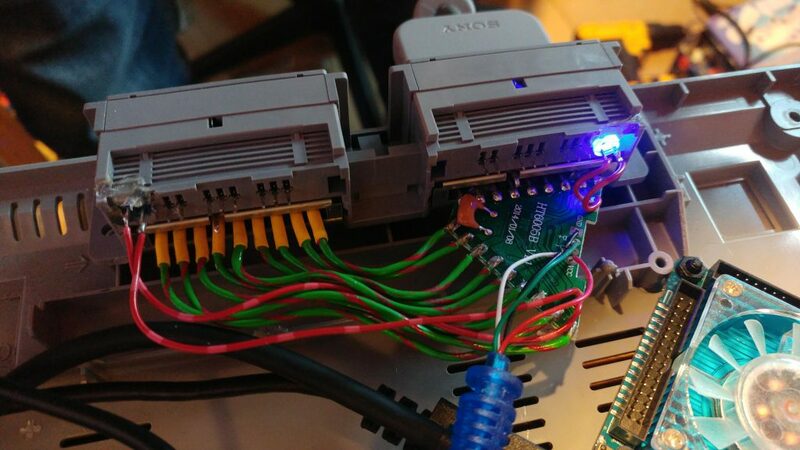 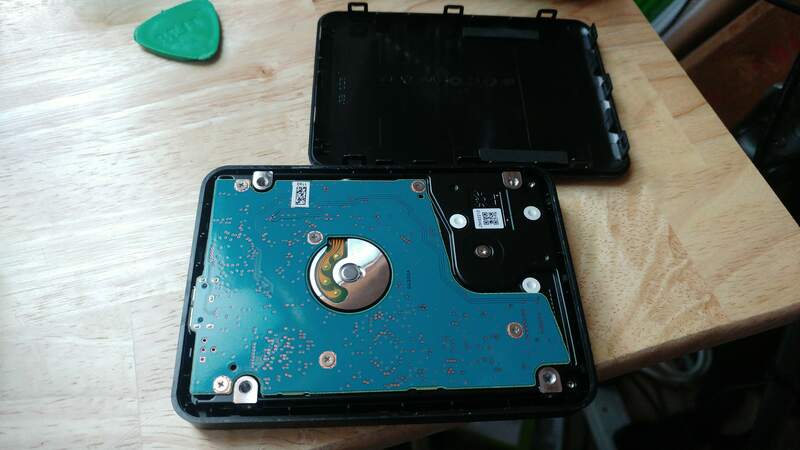 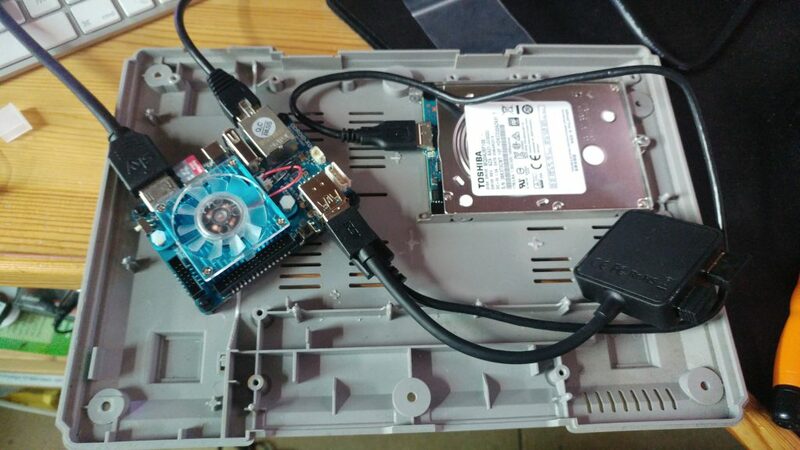 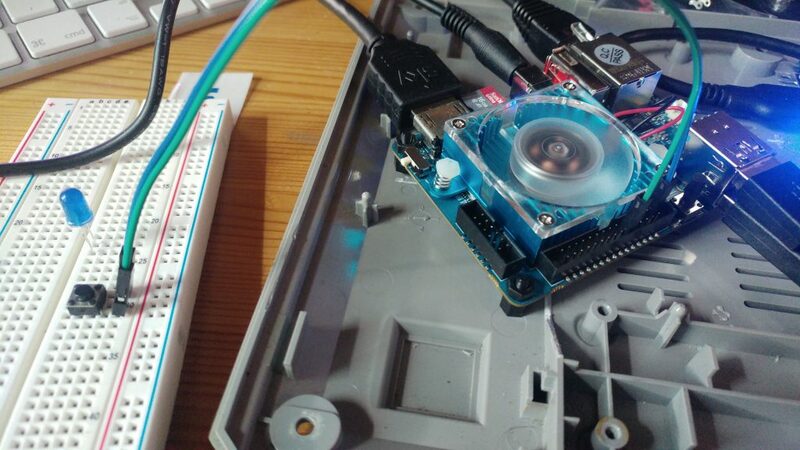 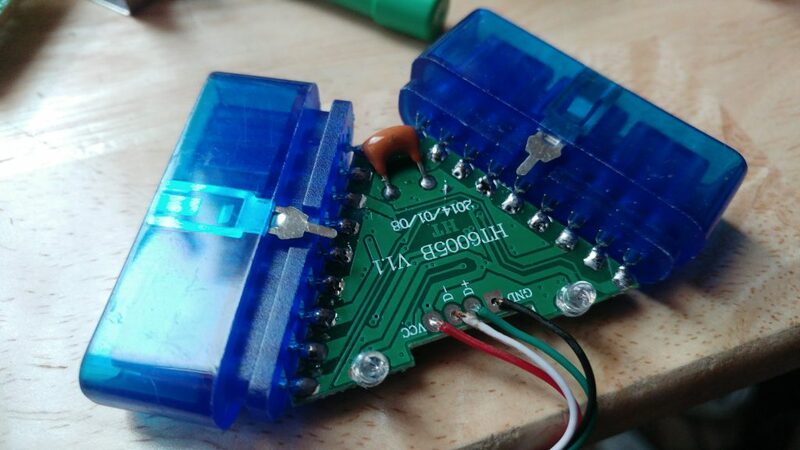 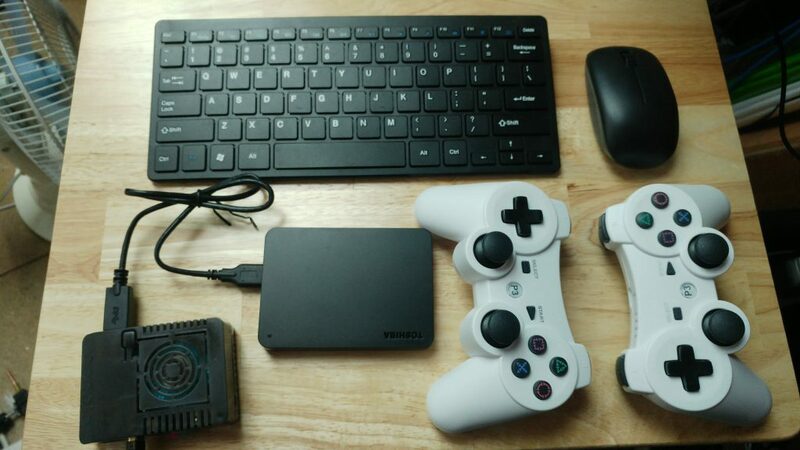 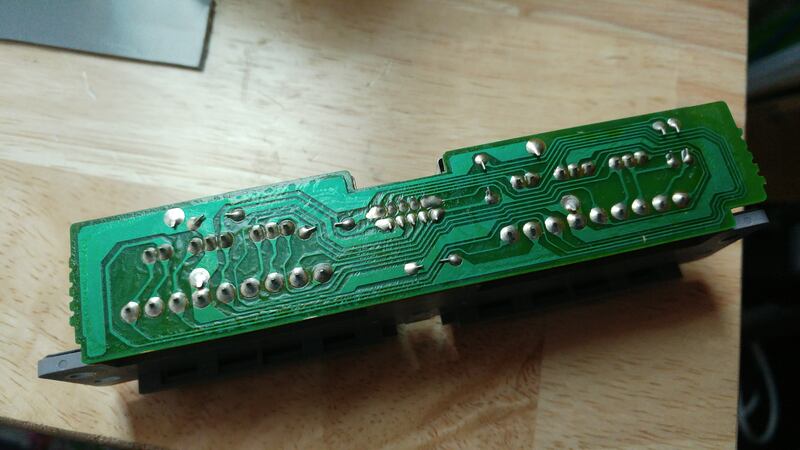 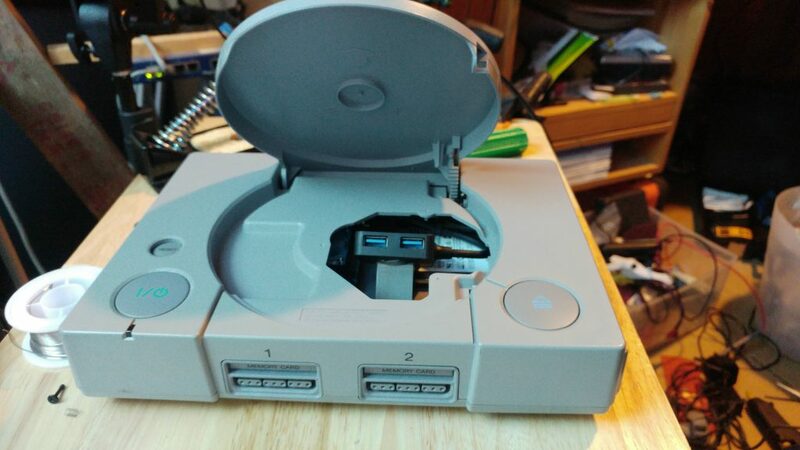 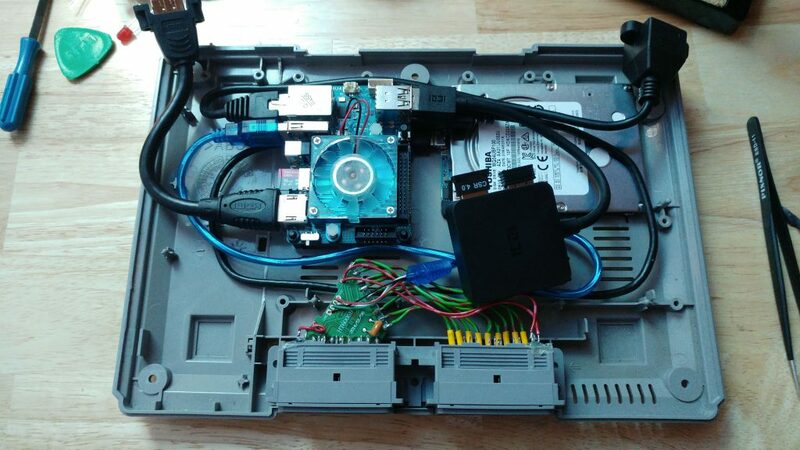 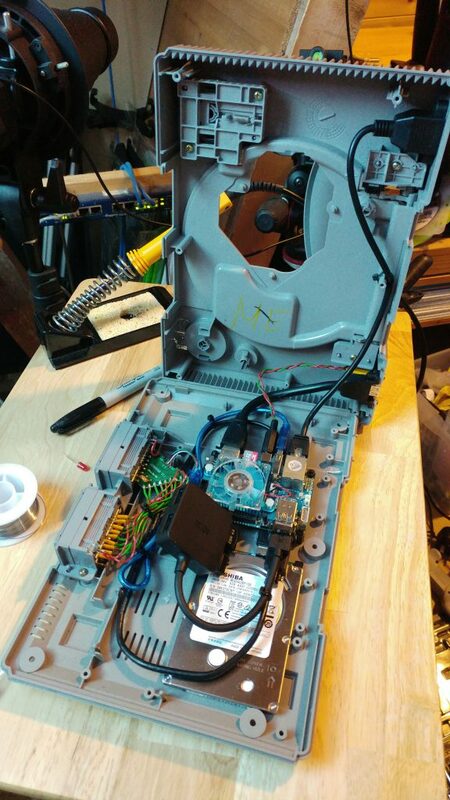 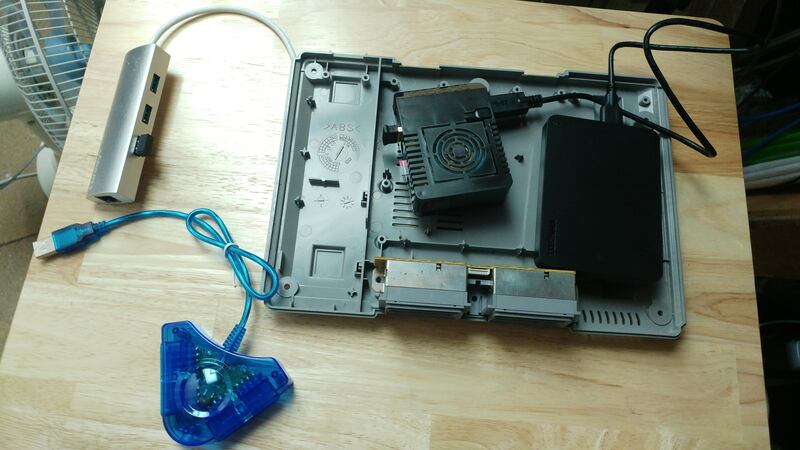 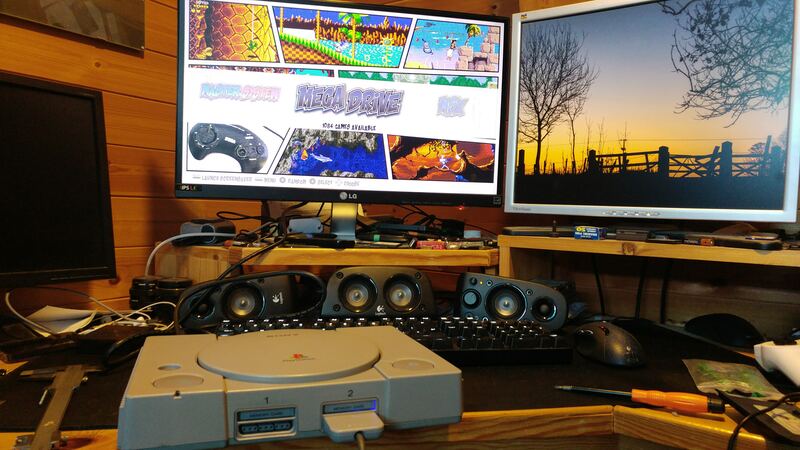 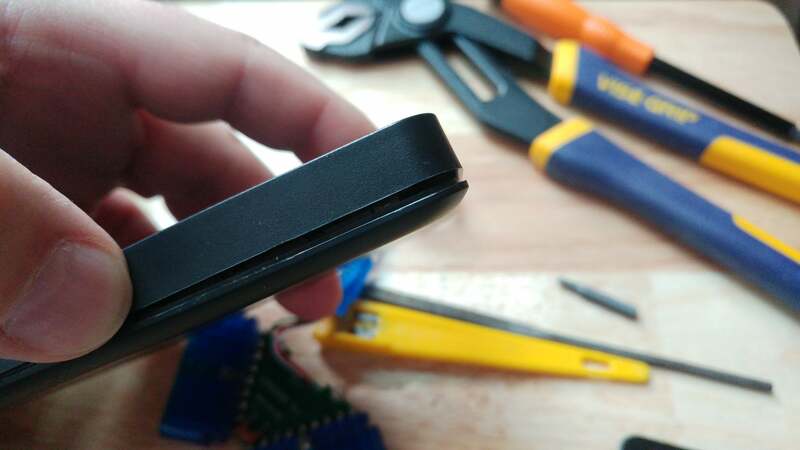 This entry was posted in Modding, Random and tagged gaming, Modding, PS1, retro, Retro Pi.